Bong Go coached players from the grassroots level to the pro ranks. ADRIANO ‘Bong’ Go, basketball coach of numerous teams at different levels, passed away on Monday night after suffering a stroke. He was 66. Go handled different college teams in Ateneo, Perpetual Help, and College of St. Benilde, and worked as an assistant for PBA teams including Presto, Talk ‘N Text, Purefoods, and Pepsi. He was also the head coach of the Davao Eagles in the defunct Metropolitan Basketball Association and Montana Pawnshop in the Philippine Basketball League. 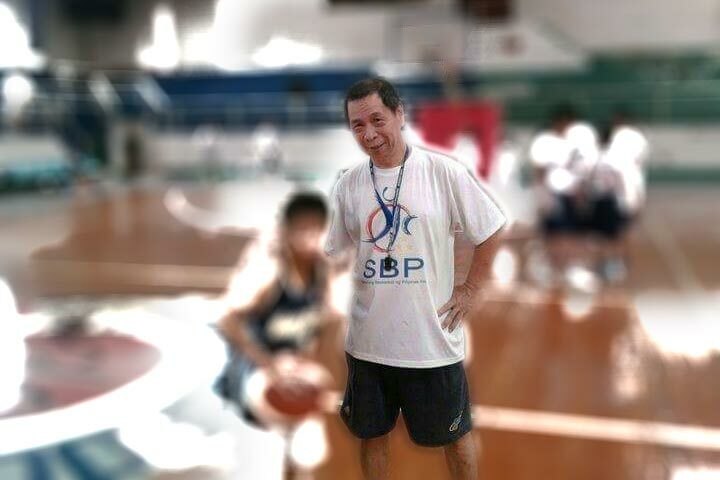 Before his passing, Go was part of the Samahang Basketbol ng Pilipinas coaching commission, and was active in the programs of the Basketball Coaches Association of the Philippines. Phoenix coach Ariel Vanguardia paid tribute to Go, saying he owes his coaching career to the veteran mentor who hired him as assistant coach with CSB in 1998 as a walk-in. “I would not have started coaching if not for him giving me that first-ever chance,” said Vanguardia. Vanguardia said Go is also very close to a lot of the current crop of coaches in the professional and amateur level. “He will be forever remembered as a coach of coaches, and encyclopedia with his knowledge of the game,” said Vanguardia.